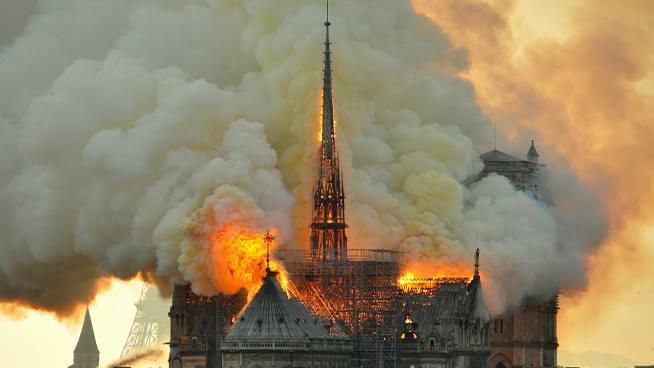 We were joined by Westwood One correspondent Jim Roope, as we talked about both the physical and emotional damage caused by the Notre Dame fire yesterday. After all, Notre Dame has come to represent France’s image as a deeply spiritual place, yet also as the most popular tourist spot in Paris and the entire country. The one piece of good news is that the structure had been saved and preserved as a whole. Finally, we touched on what we know to date about the cause, which authorities so far believe was purely accidental.